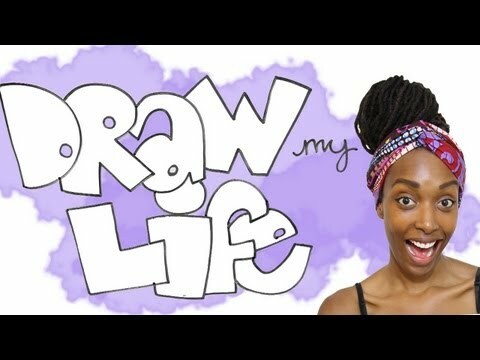 Chescaleigh Shares Her Story in "Draw My Life"
Home vlogs youtube Chescaleigh Shares Her Story in "Draw My Life"
Franchesca Ramsey tells her life in this "Draw Your Life." The YouTube superstar takes us through her from near birth to the present. She candidly talks about her previous struggles with insecurity and current battles with career uncertainty. Once again, she takes a popular meme and elevates it with her trademark wit.